Backed by rich industry experience, we are highly engaged in offering an optimum quality range of Servo Panel. Star Automations is a leading sales and service support company for complete servo family. Servo product supply and support is our main business. We have carved a niche amongst the most dominant names in this domain, engaged in offering Servo Control Panel. 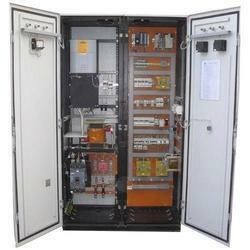 We are one of the leading organizations, engaged in distributing premium quality Servo Control Panel. Integrated Genset India Pvt. Ltd.
Small Servo panel with AC drive and inverter. 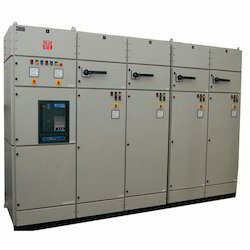 To satisfying the clients, we are highly engaged in offering optimum quality Servo Drive Panel in the market. This offered range is suitable in various electric fields and made in various specifications. Apart from this, customers can avail the offered range from us at the most economical prices as per the detailed demands of our valued clients. As per the increasing and altering demands of our valued customers, we offer an innovatively developed Servo Control Panel.